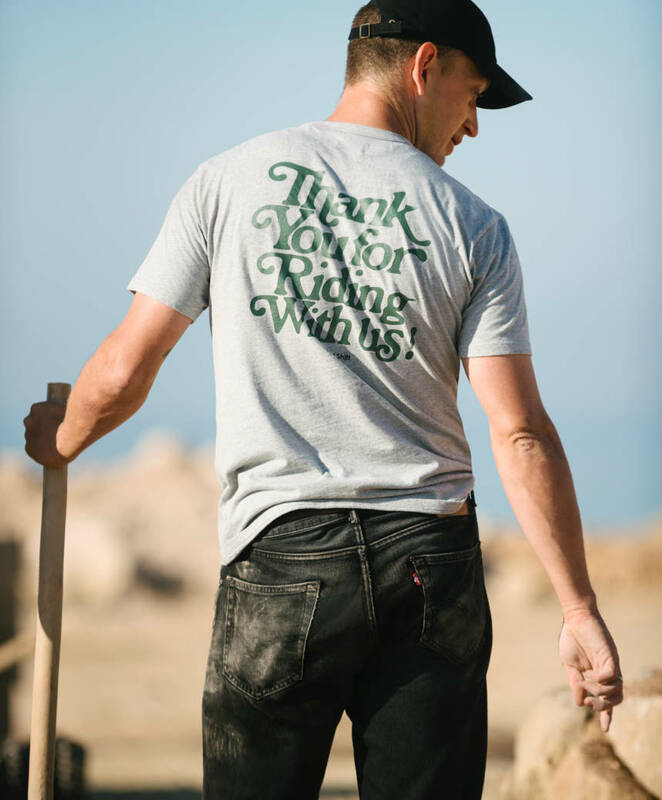 Levi’s Skateboarding is continuing its commitment to supporting lasting communities with its recent work in Morocco’s Taghazout Skatepark, and, with rugged workwear pieces in the current Fall/Winter ‘18 collection, the company’s is also staying true to its heritage. 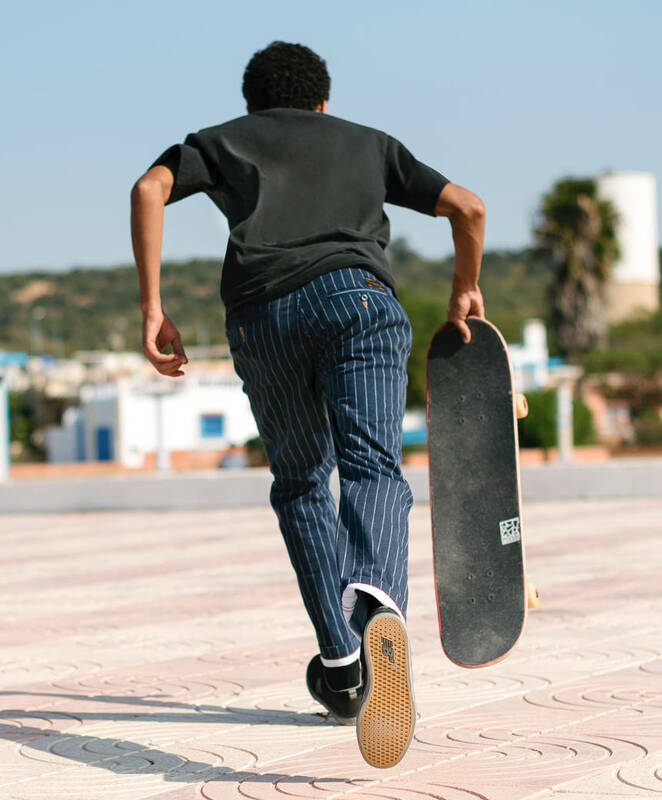 The skate version of the 501 Original continues to be a juggernaut—retooled with extra durability to handle the rigors of skateboarding—but there are a bunch of new pieces that add a little extra spice for denim lovers. Those new pinstripe joints? Wow. 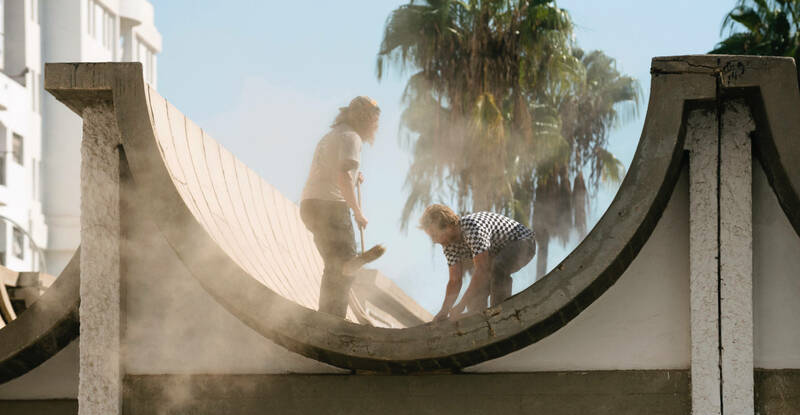 Levi’s Skateboarding’s Fall/Winter ‘18 was inspired by freedom, community, and endurance. That’s skateboarding in a nutshell, right? 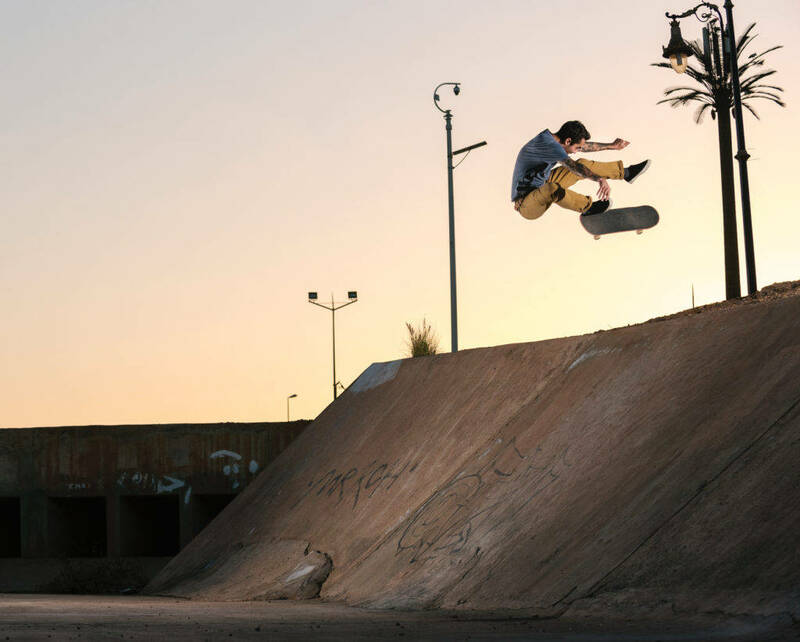 Check out the full Levi’s® Skateboarding collection here.